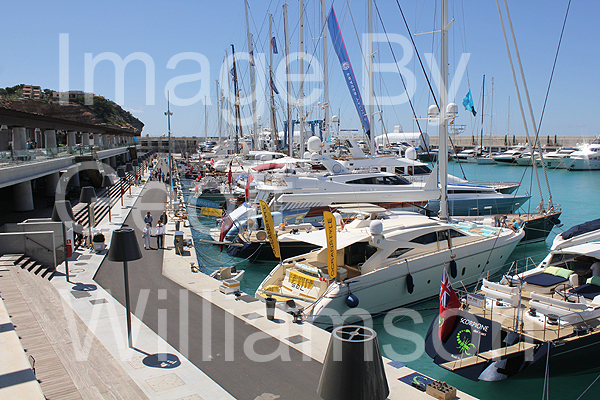 www.MarineServicesMallorca.com - Directory of Marine Services in Mallorca - Yacht and Boat Brokerage and sales in Mallorca / Majorca, Baleariuc Islands, Spain. 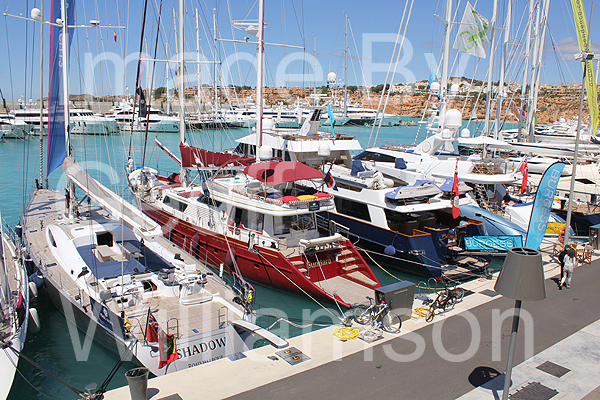 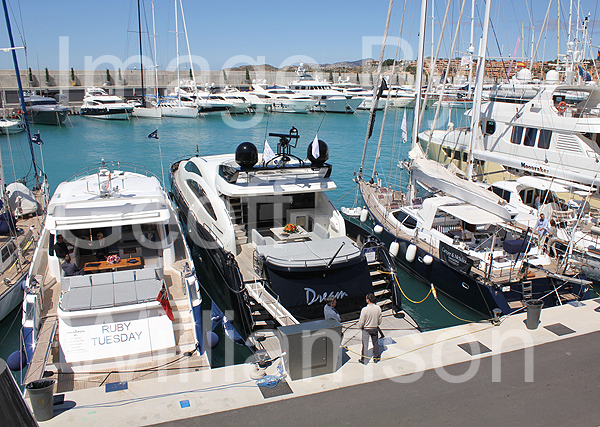 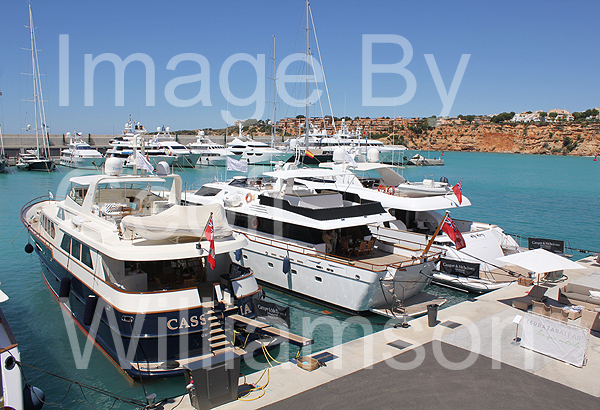 "Mallorca Superyacht Days" Brokerage Event at Port Adriano 2012. 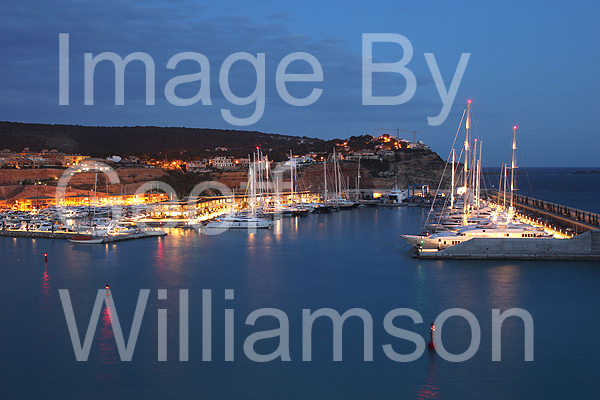 Images by Geoff Williamson.